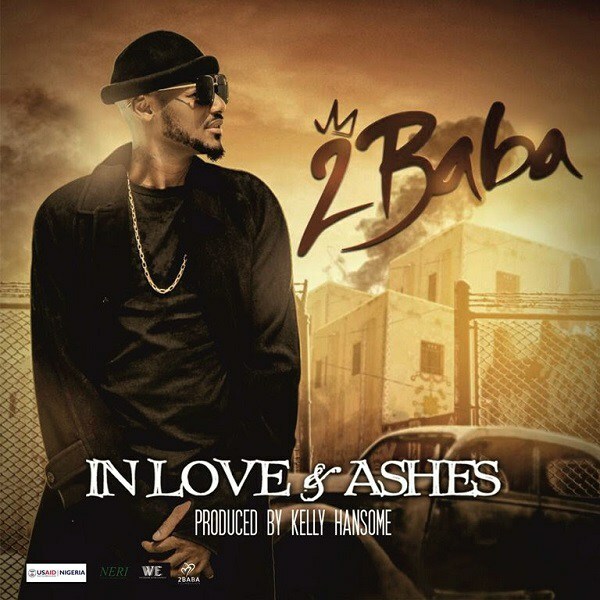 2Baba delivers a soul-stirring track with thoughts provoking lyrics, a perfect soundtrack for the moving tale that’s ‘In Love And Ashes’. The accompanying music video for the soundtrack shot by awards winning video director Unlimited L.A will be launched at the series premiere which takes place on March 28 at the Agip Recital Hall of MUSON Centre. akwa ibom inlaw I like it am ogasir djaunty nsimajnr.